2 Bedroom Terraced House For Sale in Ipswich for Asking Price £160,000. 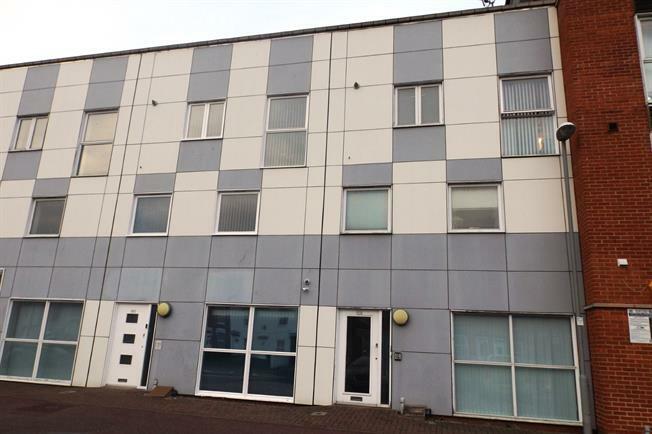 The property offers a great opportunity to acquire one of the live/work units close to Ipswich station. The flexible layout includes a large live/work space on the ground floor, with a door to the rear and a WC. The first floor has two double bedrooms and a three piece bathroom, whilst the top floor has an open plan kitchen/reception room with juliet balcony facing the rear. Externally there is allocated parking. If you are looking to work from home or for a larger than average property, this could be the one for you!